Alan Mann, Master Instructor, IKI Black Belt Third dan. Alan comes from a military background, having served for many years as an operator in the South African Special Forces. In addition to karate training, he has also had wide exposure to a variety of combat systems and martial arts during the course of his career, creating a unique insight into the most practical and effective close combat techniques around the world. As a member of the Special Forces League, Alan took part in a parachuting exercise in the Czech Republic in 2005. While there, he was introduced to a group which trains the Czech Special Forces, and Police Special Task Force, in hand-to-hand combat – a system known as MUSADO. When he returned to South Africa, Alan embarked on a quest to find similar training, experimenting with several traditional martial arts, but unable to find anything comparable. As a senior member of IKI, Alan is also an accredited IKI Third dan Black Belt, and carries the rank of Full Instructor in the IKI – a rank shared by only a handful of people worldwide. He personally conducts classes in Bryanston and Alberton, and you are welcome to contact IKI South Africa Academy for information on instructors in other areas. Tyler has spent over 20 years in martial arts including 3 intensive periods of training with Moshe Katz in Israel and in South Africa. 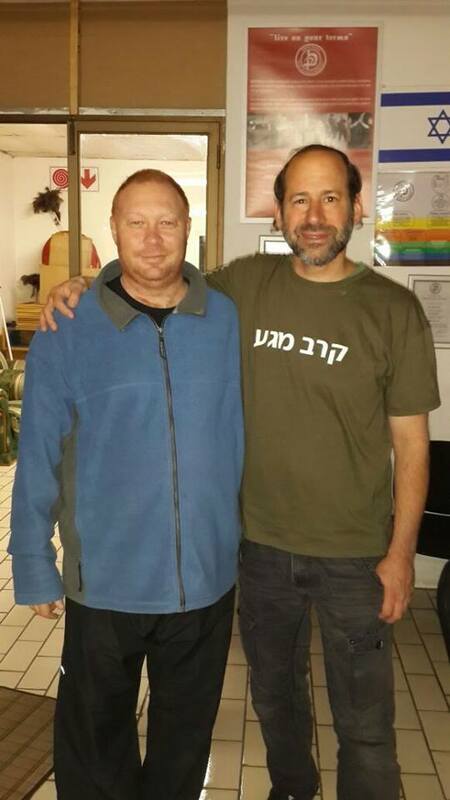 He has recently relocated to the USA but flew back to South Africa to participate in IKI Krav Maga training. During this time he was promoted to Assistant Instructor (the second instructor level and a fully qualified instructor) and a first dan black belt in Krav Mag. "I began Martial Arts training in 1988; after achieving a 2nd Dan in GoJu Ryu Karate, I dabbled in full contact Karate before starting Kickboxing where I obtained a Black Belt as well.Although I competed successfully for a number of years in Karate, Kickboxing and full contact Karate, my emphasis was more on the traditional elements of the styles. Taught Karate for over 6 years where my passion for sharing this knowledge was born. Other Martial Arts I have been exposed to include Kendo, Wing Chun and Ju-Jitsu. 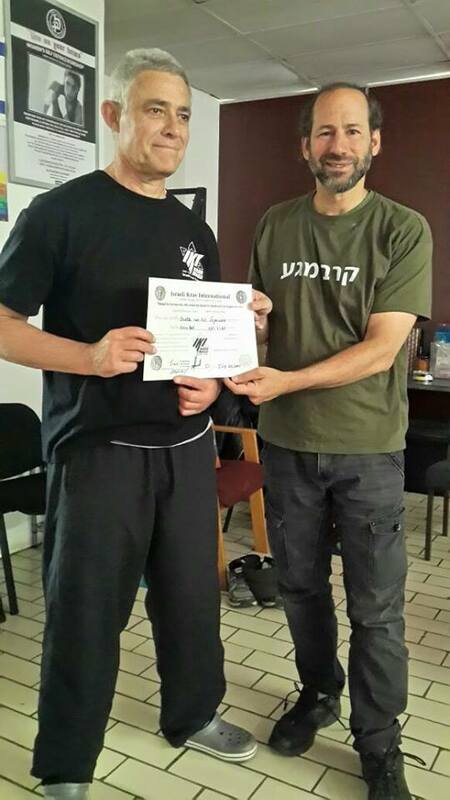 I believe that ongoing development and improvement is essential in an environment that is constantly changing and adapting... for me... this is the space filled by Krav Maga"
On August 5, 2014 Tony was promoted to Associate Instructor and is fully recognized as an IKI instructor. 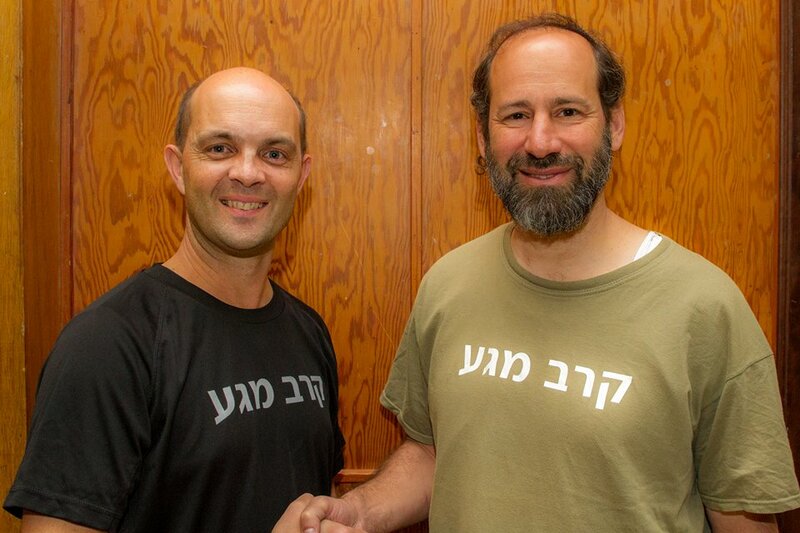 In July 2013 Tony organized the first ever IKI Krav Maga seminar in Durban. 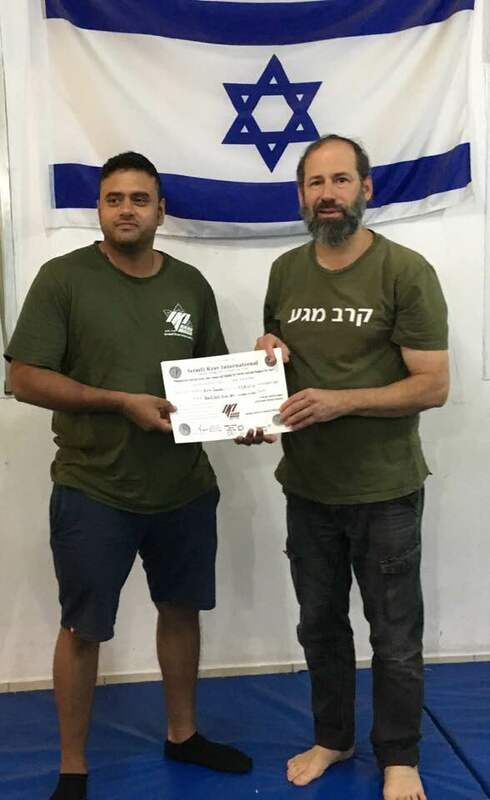 At the conclusion of the intensive three day seminar, and after many years of training, Tony was promoted to the rank of IKI Krav Maga Black Belt. August 2016 Promoted to Second dan black belt in IKI. Tony has now hosted five multiple day seminars in Durban. 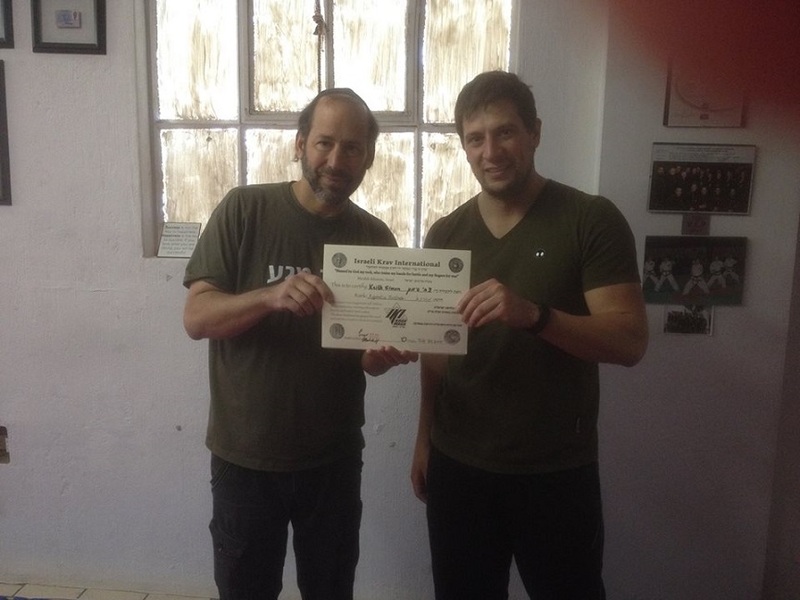 Anthony has been training in Krav Maga for over 15 years. His passion for Krav Maga and his dedication to making it practical to save lives is very clear. 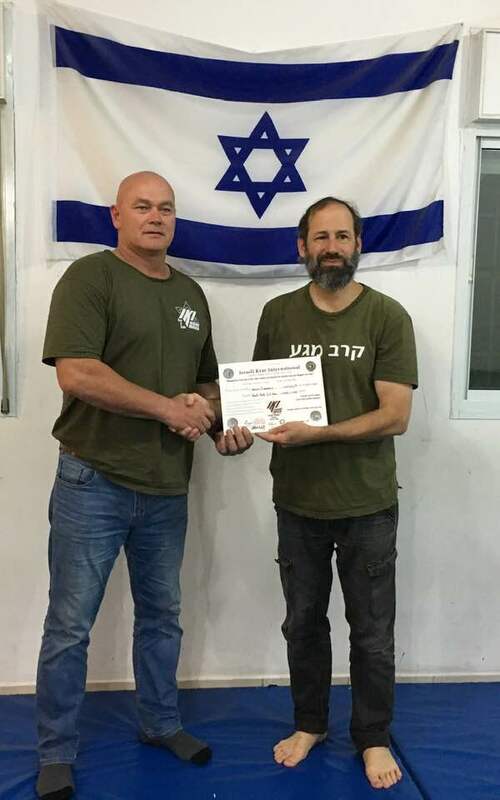 Anthony has a Krav Maga school in the Sandringham area where he teaches Krav Maga and Fitness thus providing the ability for students to be able to defend themselves. "The joy of teaching for me is to see the growth of my students. I teach from the ages of 12 years old right up to students in their 60's". "My school is about knowledge and power...with the knowledge every student has the power to grow and develop their own potential. This to me is the most rewarding part of Krav Maga training. Learning from, and getting to know my students and showing them that they are their greatest competition, and having the will power to never give up. I look forward to learning from other instructors just as I have had the honour of having gained great knowledge from my mentors in the past years and years before. 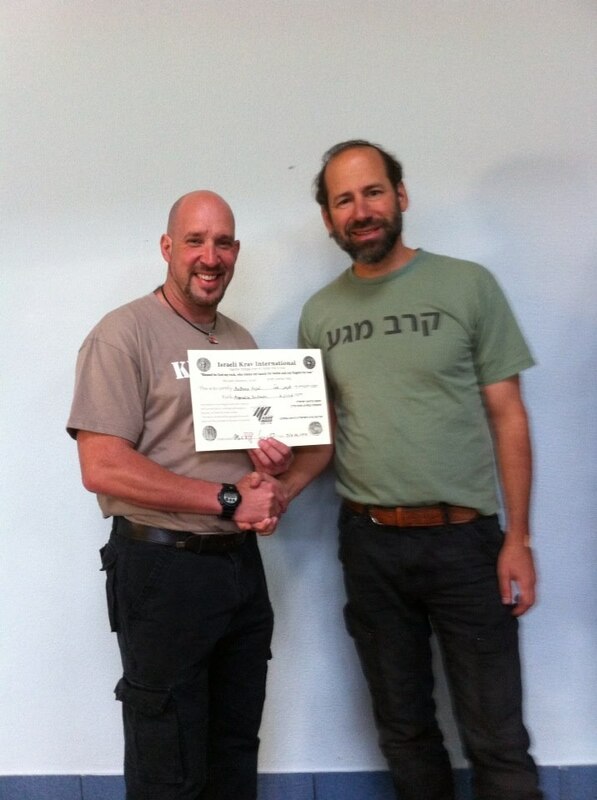 Anthony Segal being awarded his IKI instructor certification. Johannesburg. Works with Alan Mann. Growing up in a hostile environment the need arose for FH to defend himself. He was introduced to a Bruce Lee movie by his cousin, this inspired him to enter into the world of Eastern Martial Arts (Japanese and Chinese) as a means of self-defence. After more than ten years of practicing martial arts and being exposed to various forms he discontinued it due to personal and religious reasons. He did his compulsory military service and afterwards studied in the fields of Theology, Psychology and the Paramedical field. He was actively involved as a Trauma therapist for the emergency services, metropolitan police and the South African police service (hostage negotiation teams) as a specialised volunteer. In 1997 he was approached by the South African Police Service to join a specialised investigative unit, where he is still involved as a specialised reservist; in the training and supporting of detectives and members of the SAPS. He continue working with traumatised individuals on a daily basis. Being confronted with trauma and crime on a regular bases, he realised that civilians; individuals, groups, families and organisations are desperately in need of a self-defence system that is realistic, easy to learn and reality based. Eastern Martial Arts will just not cut it for the average person on the street. It was in his search for a suitable system that he was introduced to Krav Maga. FH Havinga fully embraced IKI due to its philosophy, values and principles. He believes that each person should fulfill his God given purpose on earth and change his generation in his lifetime. 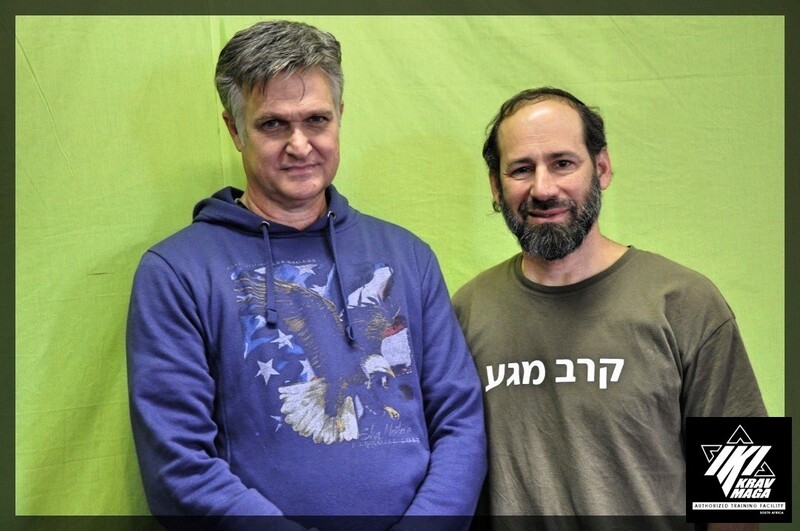 “May we all walk in peace and be good citizens” – Imi Lichtenfeld. Gavriel began his training formally at the age of 5, launching his Martial Arts lifestyle off with Judo, where he was privileged to be taught by Grandmaster Micky Davidow for 5 years. During that time, he also learned Fan-Chen-To and Kung-Fu. 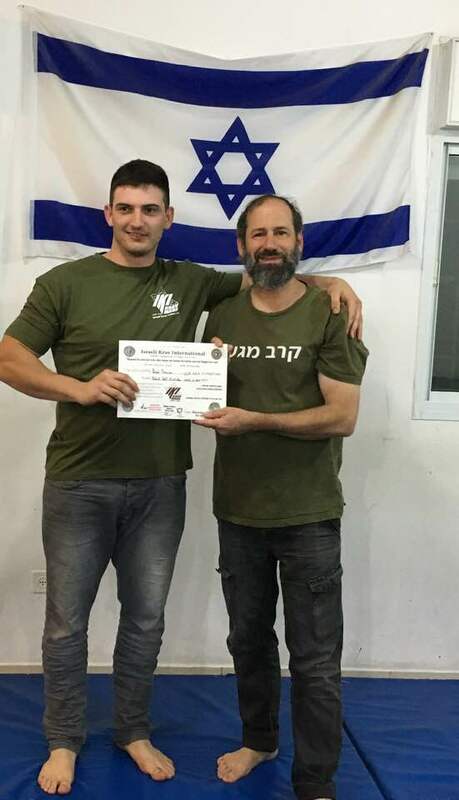 After that, Gavriel trained in Taekwondo for 3 years and then MMA (Mixed Martial Arts) for 18 months, where he learned many practical skills in hand to hand combat and ground fighting. When Gavriel started in the world of Krav Maga under Anthony Segal, he was still training in both Taekwondo and MMA. He achieved his blue belt in EDA Krav Maga, which at the time was affiliated to IKI. Thereafter he moved to training solely under the IKI banner in 2014, having learned Krav Maga at that stage for almost 3 years. During this time, Gavriel learned several skills, such as Tactical Baton and basic knife fighting. 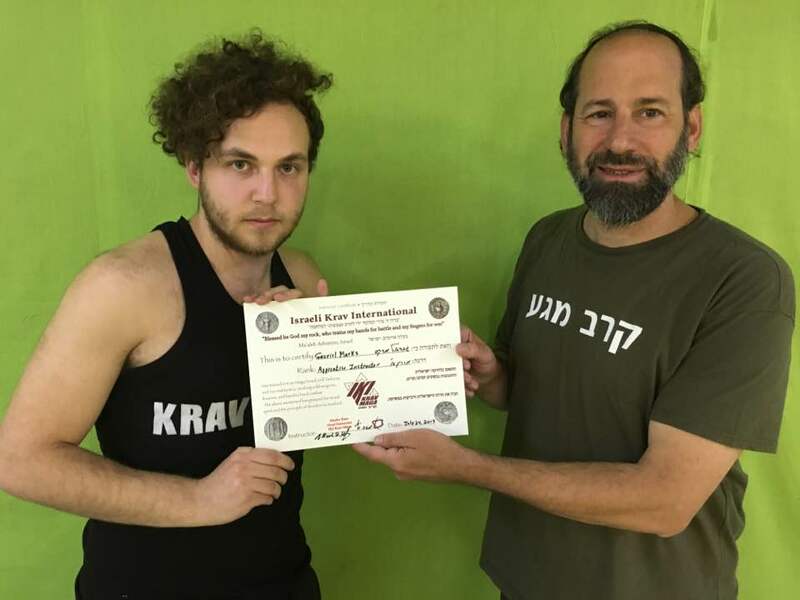 In 2015 Gavriel achieved his brown belt rank in IKI and in 2017 he was awarded his Apprentice Instructor Certification from Master Moshe Katz. 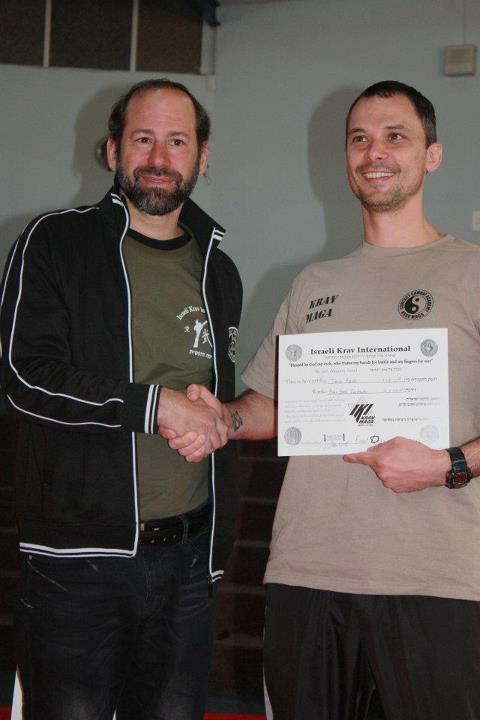 Being practically raised on martial arts, Gavriel realised quickly that the most effective combat system in the world is Krav Maga and he is honoured to teach and learn under IKI. 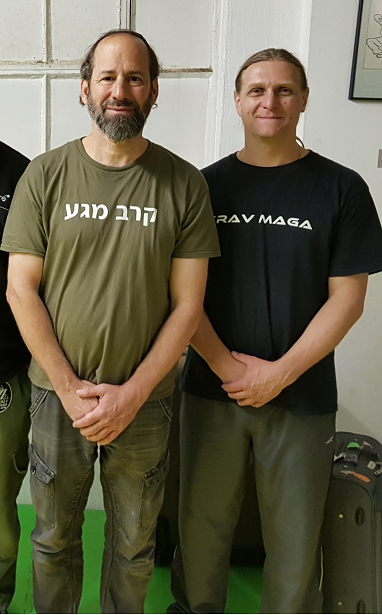 “The effectiveness of Krav Maga is due to its simplicity, its mindset, its values and its realism.” Gavriel’s teaching focuses on realistic situations that constantly happen all over the world and especially in South Africa. Gavriel has trained under Anthony Segal. I grew up on a farm near a small town called Standerton. 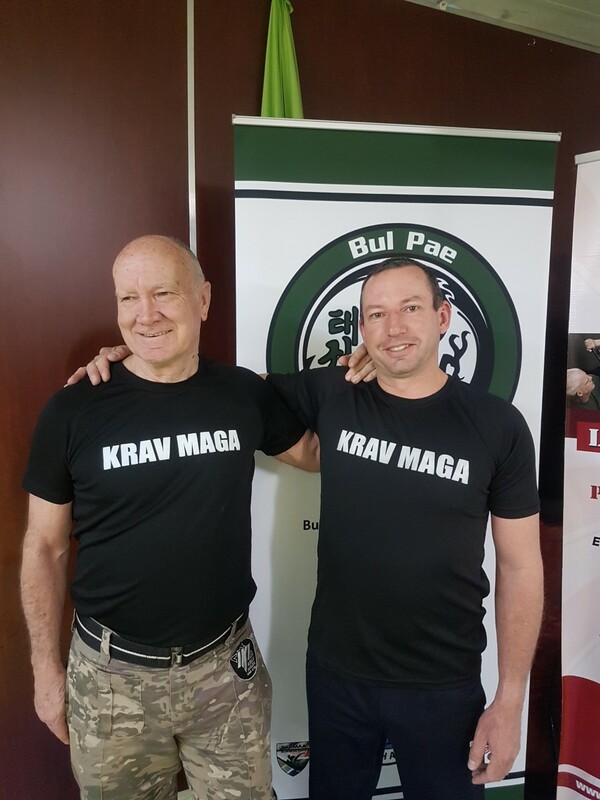 With the state of violence towards the farmers in SA it led me to IKI Krav Maga, a system that can be taught and remembered and I can do my part in saving their lives. I did a little Karate in the late 90's. I decided to focus on Krav Maga and do the best I can to strive to perfection. 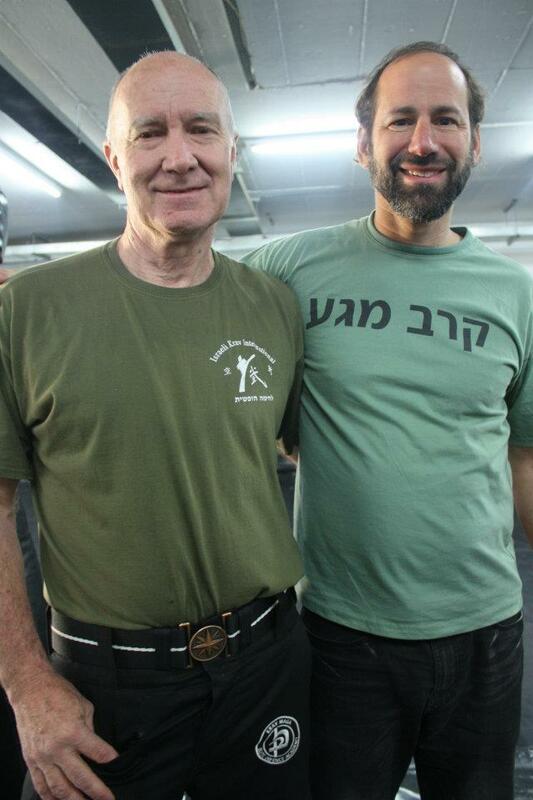 I started Krav in 2014 with Alan Man and studied through the ranks to become an instructor. I started training in 2001 in Tenshien Shoden Katori Shinto Ryu and attended overseas training seminars. In 2004 I was awarded my first black belt. In 2007 I started my own dojo in Durban – South Africa and carried on training until 2012. During this time, I trained in and had some exposure to both Kali and Arnis De Mano. I also had some exposure to Amok knife fighting and did a weekend seminar with Professor Tom Sotis of Amok. 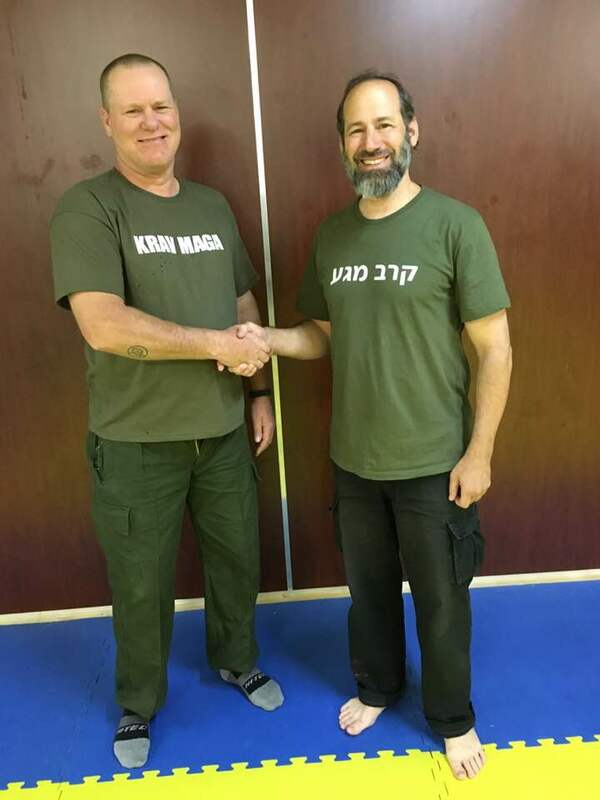 In January 2016 I started training with Alan Mann in Krav Maga and enjoyed the hands on self-defence and fighting style to such an extent that I discovered this to be an absolute passion for me. 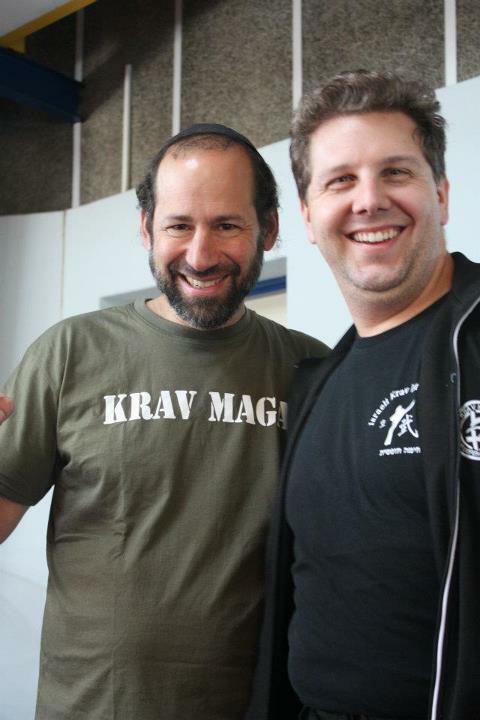 Training and teaching Krav Maga will be my life’s forward achievement. I have always been interested in martial arts ever since I could walk. I 've dabbled with karate and amateur boxing and currently Chinese Kickboxing. As curiosity would have its way as soon as I turned 18 I started visiting some of South Africa s most dangerous towns and cities. Being directly involved with all kinds of dangerous people I realised that my current training in karate and boxing would not suffice. I than came across IKI Krav Maga and realised that this is what I have been looking for most of my life. My self assurance and confidence has heightened from the techniques I 've learned from IKI Krav Maga. Henning Carstens and Christelle Carstens.